Opened in March 1921 by James Graham. Architect was J Jeffrey Waddell, to seat 980. Renamed in August 1932. Sold to J Boe, then a Miss A Burns in April 1945. Renovated, and renamed Pollok Picture House. 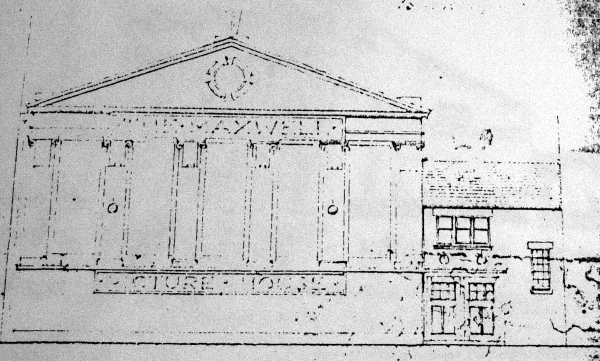 Closed and demolished in September 1958.